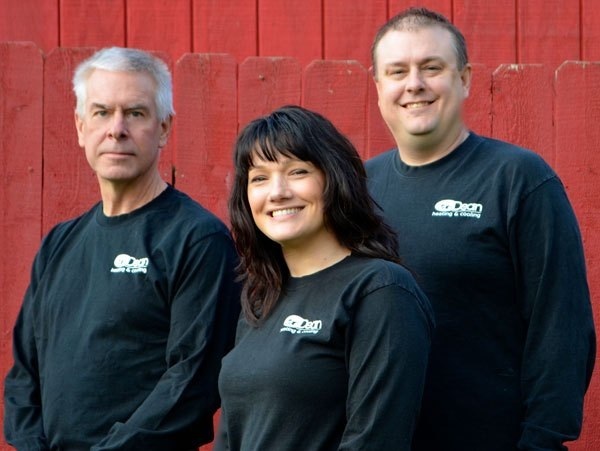 For more than 25 years, Dean Heating and Cooling, a local family owned and operated business, has provided high quality HVAC installations and service to homeowners and small businesses in the Athens County Ohio area. 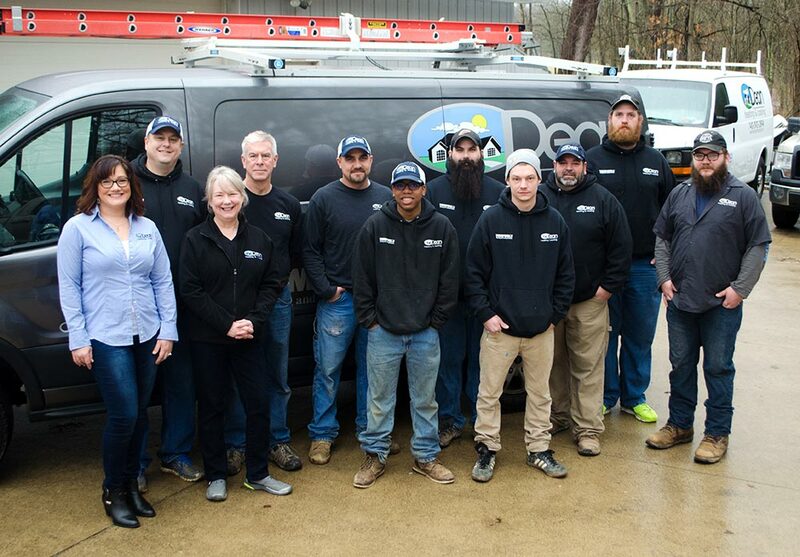 At Deans, we pride ourselves on commitment to quality, honest business practices and exceptional results. We know that to allow someone into your home requires trust. We are confident you will find that with us. With the help of our invaluable staff, you can get the products and services that are right for your specific needs. Please take a look around our site for information on products and services we offer. You are also welcome to take a look at what some of our other customers have to say. ​For service and/or installation please call 740-592-2894. You can also email us at contact@deanheatingandcooling.com. We'd love to hear from you! In order to work in the City of Athens, we are required to be licensed by the State of Ohio as an HVAC installer. 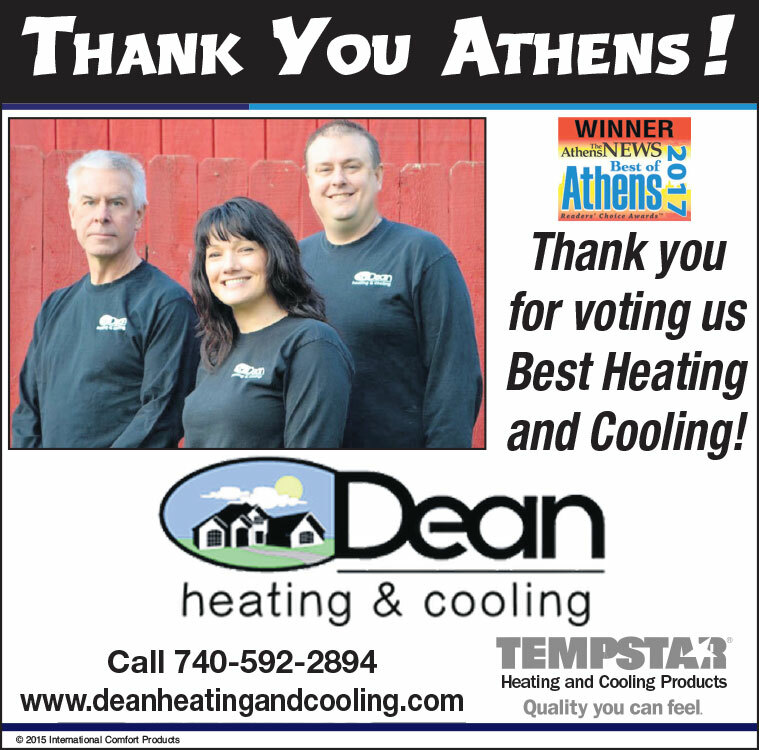 All contractors who work on heating and cooling systems in the City of Athens are required to be licensed, which protects customers from shoddy work due to inexperience or a lack of training. Whoever you choose to work with — please be sure your installer is State licensed. Passing the Business and Law Exam is required to be licensed. Required to have prior approval from the State Board before testing. Have 5 years documentable experience in the classification desired or have been an engineer with 3 years of business experience in the construction industry. A licensed HVAC contractor in Ohio can perform all aspects of heating and cooling, including fuel gas systems and appliances. This also covers all associated equipment and ductwork.